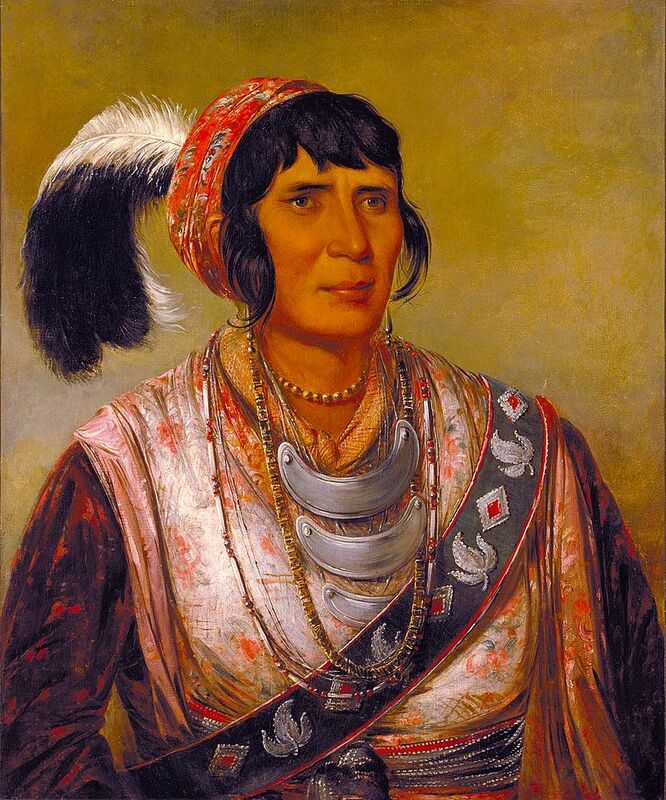 Osceola was a Seminole chief and war leader who led the resistance to the removal of the Seminoles and closely allied Creeks from the Southeast to “Indian Territory” west of the Mississippi. His unifying leadership during the early part of the Second Seminole War (1835–1842) was both brilliant and highly effective. Despite a flag of truce, he was seized and imprisoned in 1837 and died in captivity.